Modern technology means that you can often find all the information you need with a few clicks of a mouse. 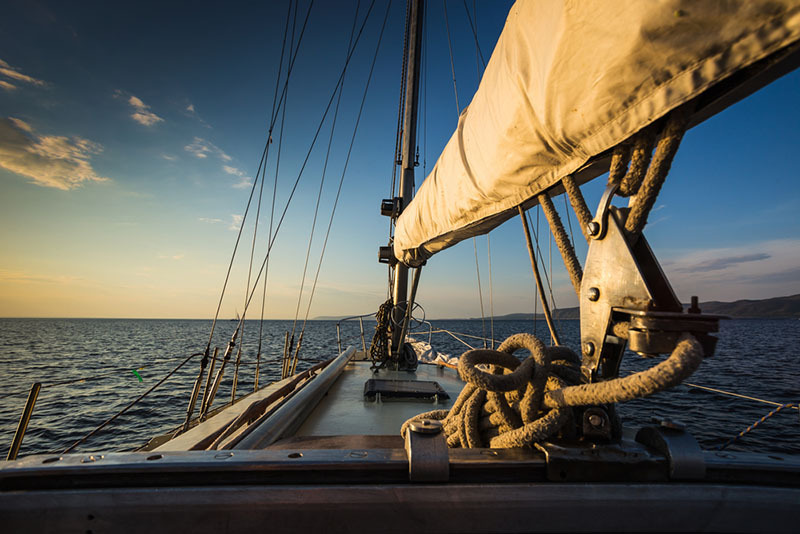 However, when it comes to performing a reliable USCG vessels search for documentation relating to a boat you are interested in, things can be much more complicated. This is because the search needs to go through the United States Coast Guard, and that means that you have to fill in forms and provide detailed information about the search in order to get the right results. This can make the whole process much more complicated. The first thing that you have to do when you are looking for information on a specific boat is to find somewhere that is able to give you all of the information you need. The USCG will not give you a direct link to that registry, so you need to search for an external website that will give you all the details that you require. This will allow you to perform the Internet searches you require. By finding a separate website you can get a direct connection with the information you need, and may also receive other assistance with your searches. When you have found a website that can help you perform a vessel search, such as our website, with its helpful team of assistants, you can simply enter the vessel name or documentation number, and this will give you the information you need. 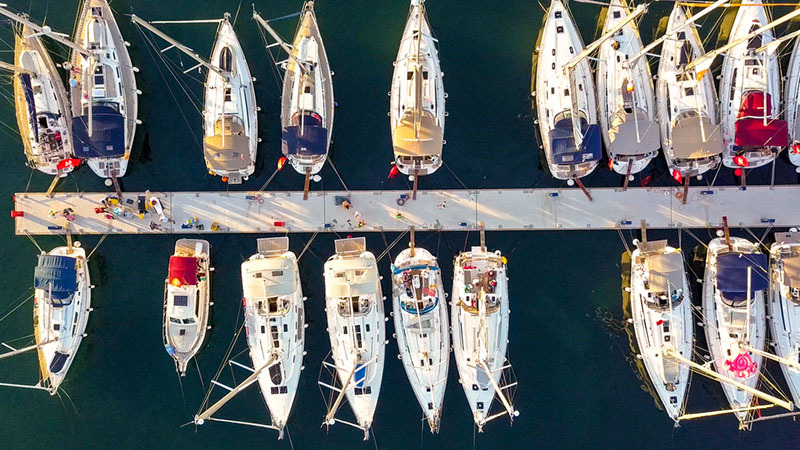 If you only use the name of the boat you are interested in, then you may receive several results which can take time to read through, whereas using the documentation number is more likely to give you a single result that is solely dedicated to your boat. Once you get the results from your USCG vessels search, you may decide that you want to purchase the boat. After purchase, you will need the documentation transferred to your name, or have it reinstated if it is inactive. Whatever the results of your search, Vessel documentation Online can help you to navigate the process and get the best results from your questions. To find out more about our services, or to contact us, we recommend that you call us on (866) 981-8783, or contact us on info@maritimedocumentation.us. Talk to us now to start the vessel search process as soon as possible.